Welcome to Salt Lake City, Utah. With an inviting blend of location, ambiance, award-winning service and luxury, this Salt Lake City Hotel is the place to stay if you want to be close to attractions like Temple Square, Gallivan Plaza, the Salt Palace Convention Center and the Salt Lake International Airport. This Salt Lake City Hotel's spacious guest rooms are complemented by stunning views of the Wasatch Mountains or Gallivan Plaza, and feature free high-speed Internet, marble bathrooms and plush bedding. La Bella Piastra, our signature restaurant, delights diners with fine cuisine inspired by the flavors of Italy, while the lobby lounge offers a relaxing setting for cocktails before or after dinner. For recreation, guests can take advantage of the impressive fitness center with views of Salt Lake City and indoor pool, or indulge in a soothing massage. La Bella Piastra: La Bella Piastra serves upscale continental cuisine with contemporary Italian overtones. 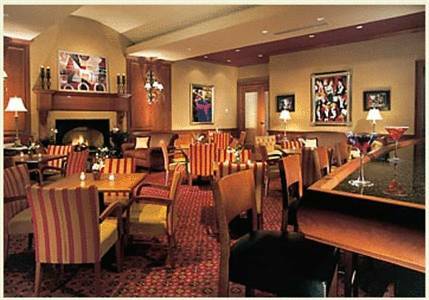 Before or after dinner, relax over cocktails in the cozy Club Piastra. Fast Kart Indoor Speedway Inc.